Go for simplicity with oval shaped Ledger. 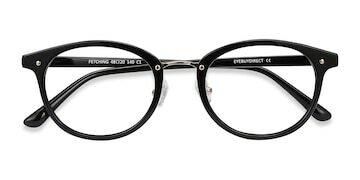 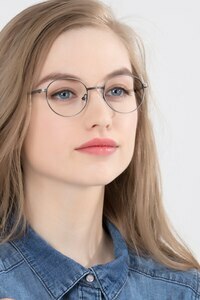 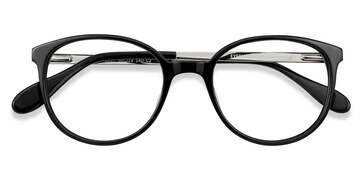 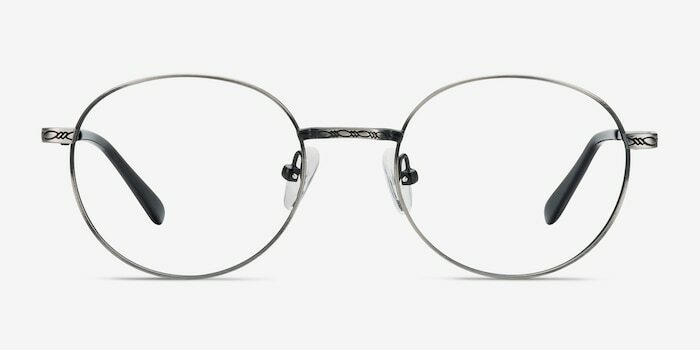 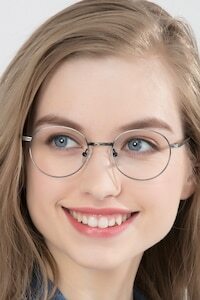 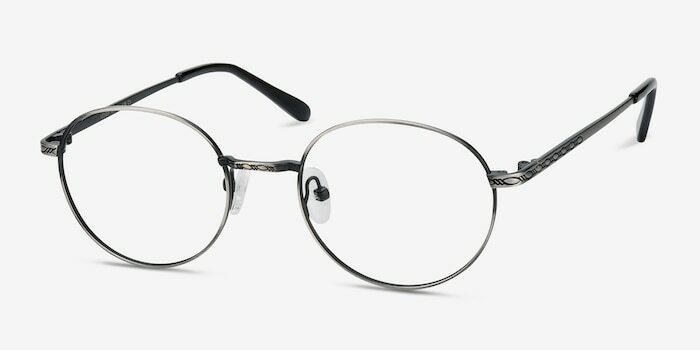 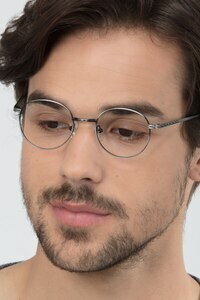 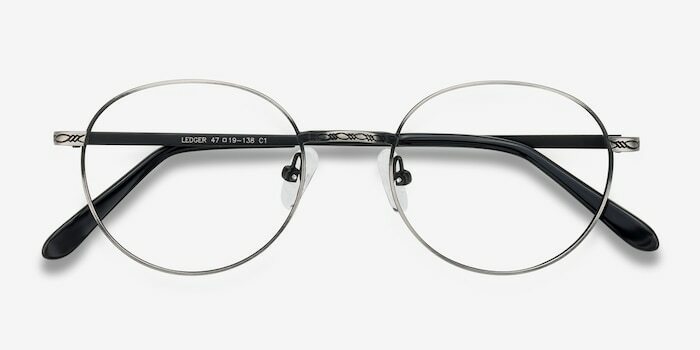 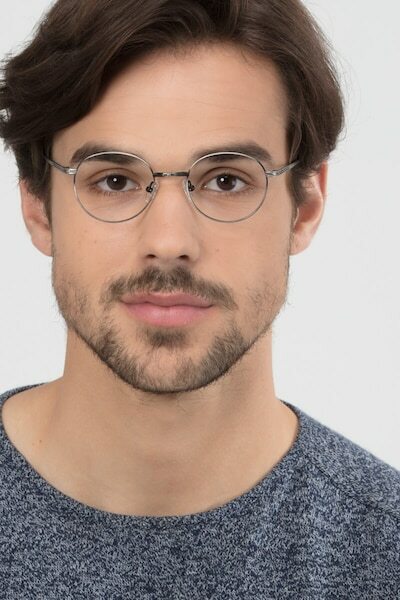 Thin and minimalist full-rim frame in metal that shows you that less can be more. 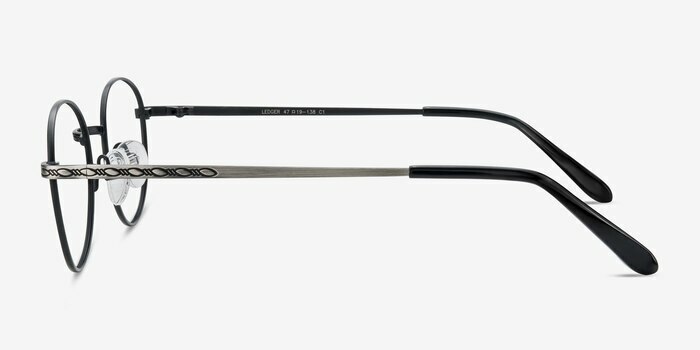 A metalic saddle nose bridge features thoughtful details and adjustable nose pads. 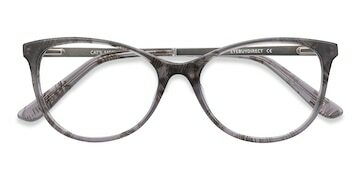 Its classic gray finish fits any wardrobe.